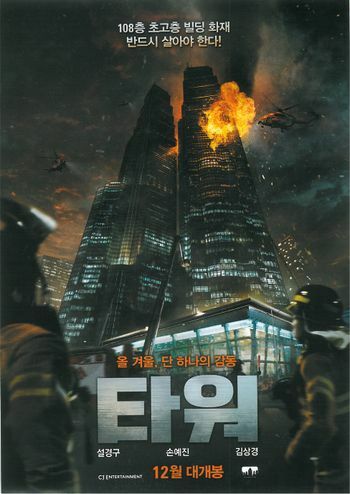 타워 (Towa / The Tower) movie poster. Reg. HL9472 : Eurocopter EC225LP c/n 2702 serial NR003 used by South Korea Fire Fighting Department since 2008. This page was last modified on 16 February 2019, at 00:01.